The premier location for golf improvement. 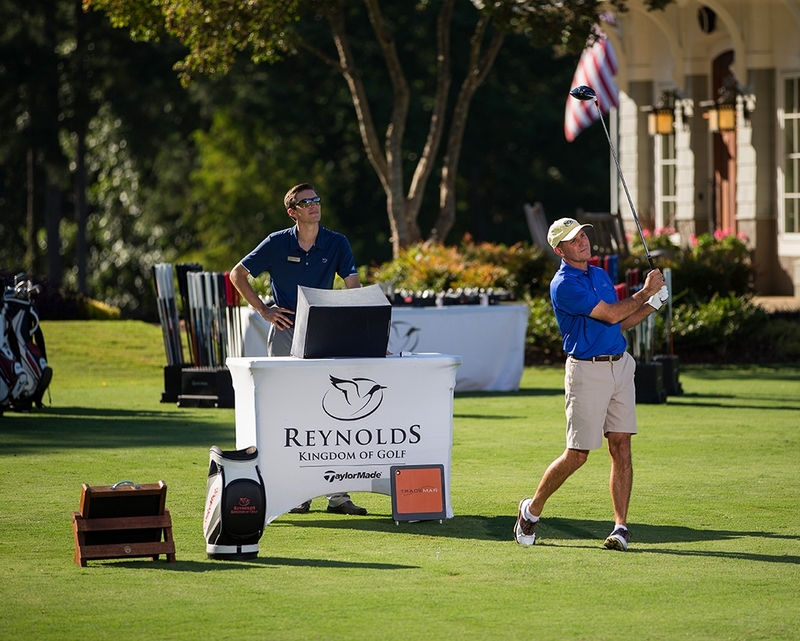 Offering an integration of superior equipment technology with golf instruction, Reynolds Kingdom of Golf presented by TaylorMade is one of only two such facilities in the country, providing club Members and guests with an exclusive retreat for full-game improvement. 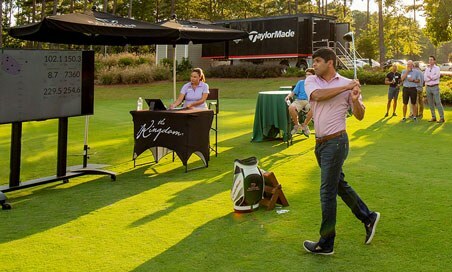 Our expert club fitting professionals offer one-on-one consultations that synchronize the proper equipment with your personal swing to create optimal performance. 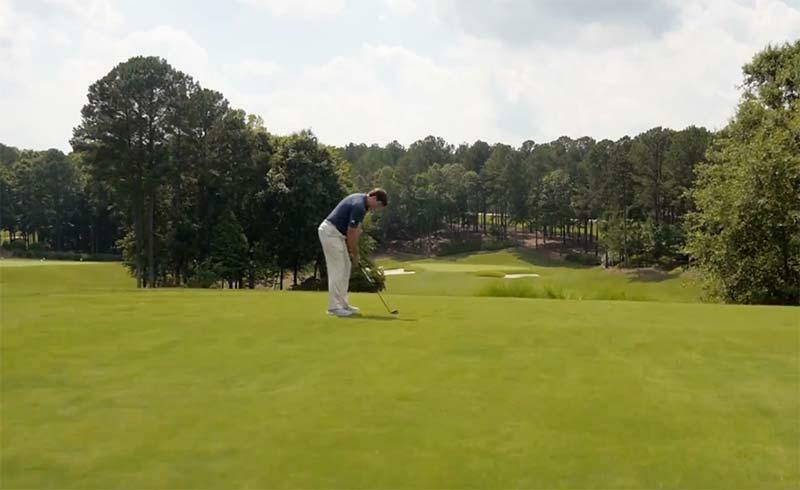 Whether you’re looking to perfect your swing, strengthen your short game or add a few yards to your drives, our instructors can transform you into a better player. 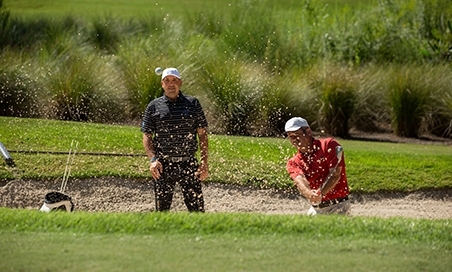 Enjoy unparalleled and unforgettable experiences tailored for corporate excursions, junior players and Members. The same experience reserved for the pros. 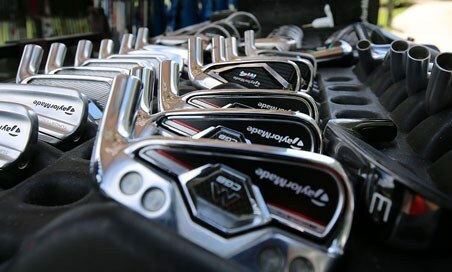 Why choose Reynolds Kingdom of Golf presented by TaylorMade? 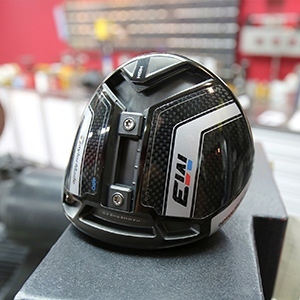 Our professional team of club fitters and builders who have worked with tour professionals at all levels can provide guests of Kingdom the highest level of attention and detail to their club fitting needs. 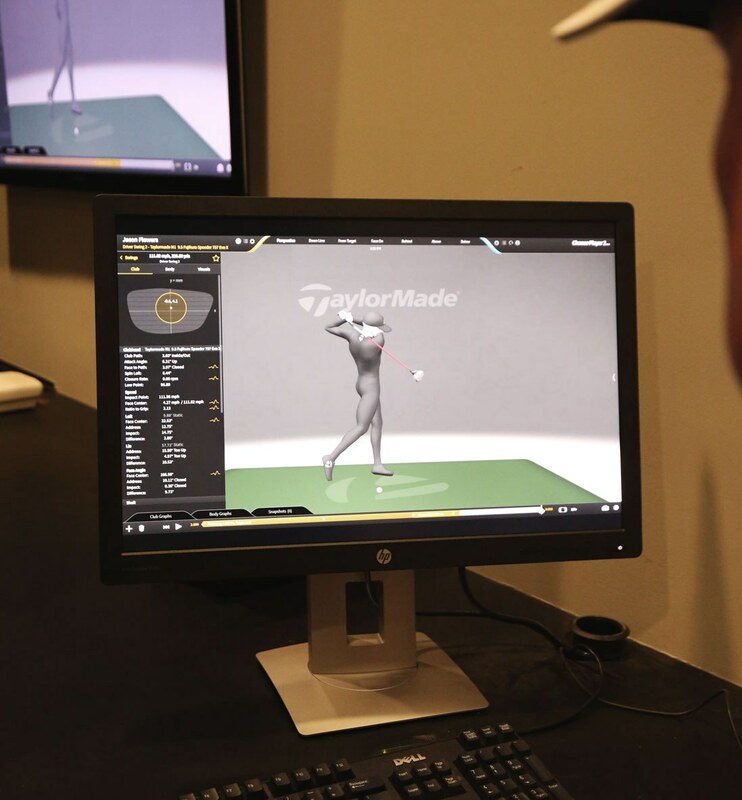 Our one-on-one consultations synchronize the proper equipment with your personal swing specifications for optimal performance. 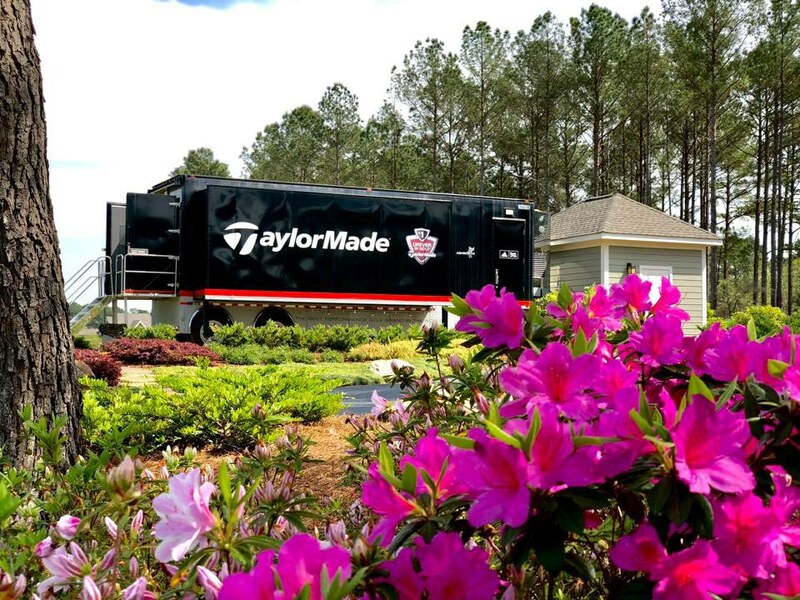 This trailer traveled the PGA Tour for 10 years before calling Reynolds home and providing instant gratification for guests by having their newly fitted clubs built while they wait. 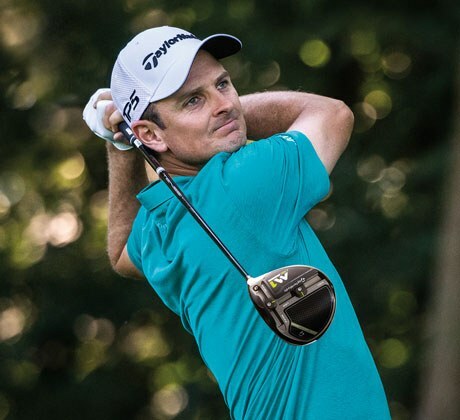 Trusted and used by PGA Tour professionals. 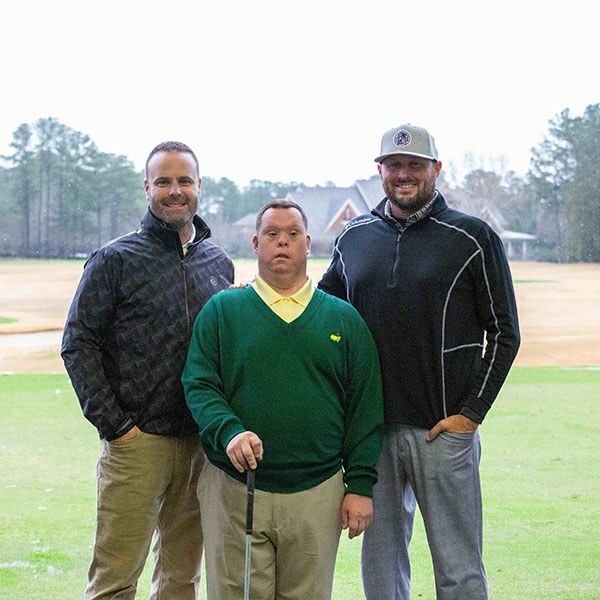 The facilities are first-class and the staff is very attentive to every detail that golfers of all levels need to help them play their best. 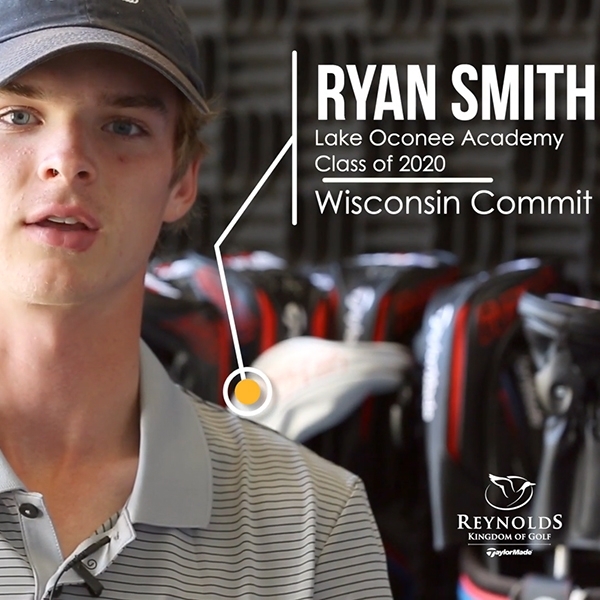 Keep up with the latest from Reynolds Kingdom of Golf. Sign up to become a Reynolds Insider and be instantly entered into the Sweepstakes!